Such a warm & peaceful room. Where was the photo taken? 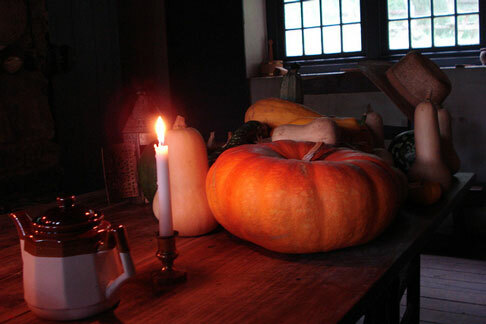 In the kitchen of the farmhouse – Colonial Pennsylvania Plantation, Ridley Creek State Park.